There’s a huge focus on men’s grooming these days, but sometimes we need a little helping hand and a bit of guidance as to where to start. 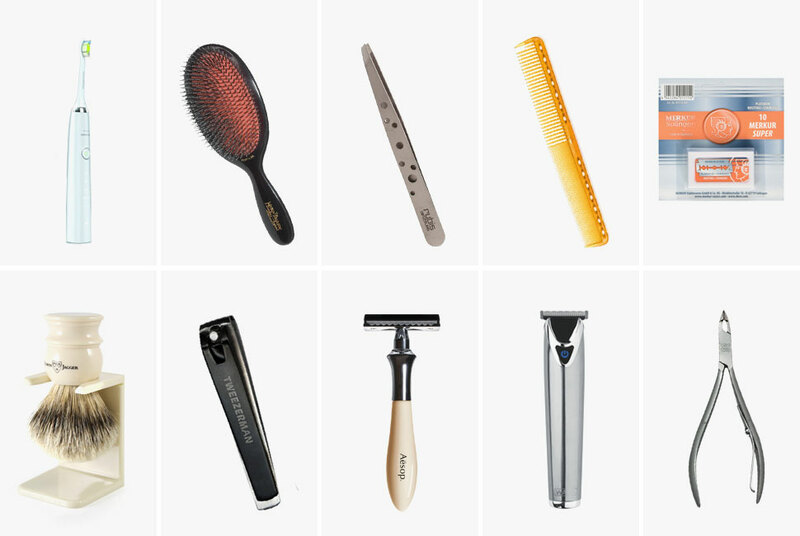 We’ve rounded up the essential grooming tools every guy needs, and made looking good even easier than ever. Every man needs moisturiser. Don’t believe us? Look at David Beckham, George Clooney and Brad Pitt. Have you ever seen their skin look dry? You don’t have to embark on a day cream/night cream/eye cream regime, but a daily moisturiser will do wonders for your skin. There are loads of moisturisers for men available and you can choose one that suits your skin type relatively easily. 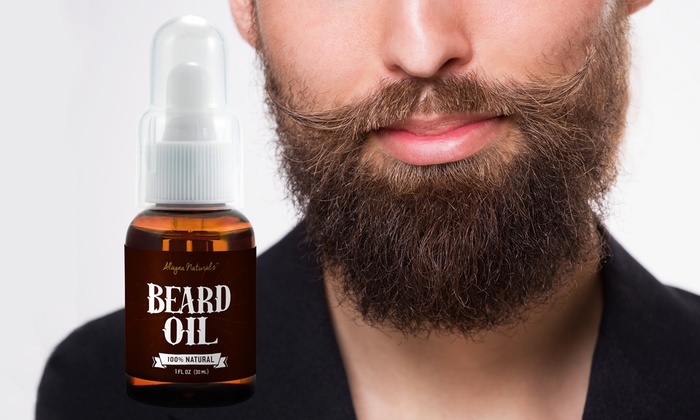 If you’ve grown a beard you need to look after it, and beard oil is the best way. This oil is a bit like conditioner for your hair, and it tames and softens your beard so that it is easier to groom and leaves you looking stylishly rugged, rather than like a lumberjack! Proper tweezers are an investment! But once you’ve to a pair, you need to use them. Tweezers come in handy for everything from removing stray nose hairs, to removing an errant eyebrow, so get a pair that’s grippy, has a good slant and that you can use with comfort. Beard trimmers, nose hair trimmers and ear hair trimmers. If you’re more on the hairy side and want to look neat and tidy, then invest in a trimmer. There are several that are easy to use and that create the desired result quickly and easily. Every man needs a good cologne, and if you can find one that becomes your signature scent, even better. Davidoff, Hugo Boss, Calvin Klein and a myriad of other high-end brands make great scents for every occasion, and investing in one or two of these is well worthwhile. Just remember not to overdo the cologne, as too much of a good thing is not great in this case! Salon shampoo and conditioner may be a little pricier, but it’s often well worthwhile using, and you don’t really need to win big playing online pokies to be able to afford it, as you use a lot less with every wash.
You don’t need to spend hours on your hair, but a good shampoo and conditioner will leave it shiny and manageable, and there is nothing better than clean, healthy looking hair. Gels, waxes and other styling products are now readily available for guys, so take advantage of them! Well-groomed, well-styled hair makes an excellent impression, and there are plenty of easy styles that you can do that are quick, easy and hassle free. Washing your face every night is a start, but exfoliating once a week with a deep cleaning face wash is the key to a brighter, smoother complexion. You only need to exfoliate once a week or so, and it is important not to over-exfoliate, or you may well irritate your skin.